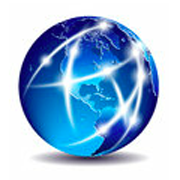 Data Springs - DotNetNuke Modules, SharePoint Web Parts, and Mobile Applications! The Data Springs Collection... is the absolute best set of tools for the DotNetNuke platform because it provides every essential tool you need to get your website up and running including DYNAMIC registration, login, forms, email, reports, and over 15 other tools. This means that you will not need to reinvent the wheel and can have a website up quickly and dynamically. Clients ask us what sets us apart, and this is simple. DotNetNuke is ALL we do! We have been building dynamic components for DotNetNuke for over 8 years and this is our love and passion. It's an entire tool chest to quickly build your DNN websites and construct complex, powerful, and relevant workflow. Elevate your design with custom registration, forms, displays, reports, user management, payments, Google maps,, SQL updates, and so much more! All of this comes with huge savings due to the bundled price! Get the Collection 6.0 NOW! Tell us what solutions you need now to stay current. Suggest and vote on training and features you us to offer. What social trends mean more to you than others? What specific functions define your social media goals? We're listening, come tell us what you think. An entire tool chest to quickly build websites and construct complex, powerful, and relevant workflow. Elevate your design with custom registration, forms, displays, reports, user management, payments, Google maps,, SQL updates, and so much more! The best value, hands down! If purchased individually, all the modules will add up to $1300.00 -- that's more than a 60% savings! And the value gets even better. As long as you're on the current collection, you are entitled to all new releases and product updates for each Data Springs module. Check out all the modules it comes with! Take hold of all the tools you need to enhance user & profile management from A to Z! Build a registration form tailored to your business needs. Account/profile management tools for both users and admins. 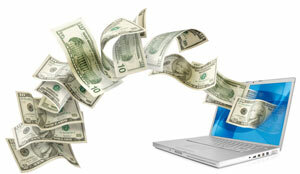 Offer various payment options upon registration and renewal. Customize your login to better project your site image and goals. 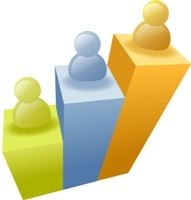 Utilize the directory for user networking and report generation. Automatically notify users when roles are expiring. Learn more about what you can do with Dynamic Forms! Frustrated over the lack of customization for your user's registration fields? 'Dynamic Registration' by Data Springs now offers a master key that unlocks your full potential into the world of 'Mass Customization" for your portal. With this key, you'll be able to open the only DNN door that allows you to dynamically identify your specific users; needs, wants, preferences, and desires -instantaneously the moment they become a user. Now you can personally customize fields using theirterminology, so that a one-to-one relationship with your users builds right from day one. On top of this, it gives your users options to update their own custom data quickly, which they've never even had access to before. Get the full scoop on why our customers make this module a top priority! What is the #1 reason some developers make MORE money building DotNetNuke websites than other developers? And Data Springs wants to help ensure you get both. We use GotoTraining.com for our training, and here are some HUGE perks to our classes! Ability to ask questions to the instructor. Access to our video library upon attending one class. Software is only good as its support. I continue to believe in that philosophy, and it's for that very reason that you will find the reviews on the DNN store about all of our Data Springs modules, some of the highest in the industry. Nothing is more frustrating than to integrate a DNN module or software component and have issues with it - especially when those issues aren't addressed in a timely manner. We realize the frustration can multiply when you have a client or 3rd party partner involved in the project. While we strive to offer not only the most dynamic technology components in the business, we realize it's only the players who consistently strive for 5-Star support that will be able to thrive in the long run." The industry requires it, the customers deserve it - and we deliver it." ~ Chad Nash, President and CEO of Data Springs. Below is just a small sample of our reviews on the DNN Store. by each of our products, click here. Thank you to all of our customers for their wonderful support and feedback! 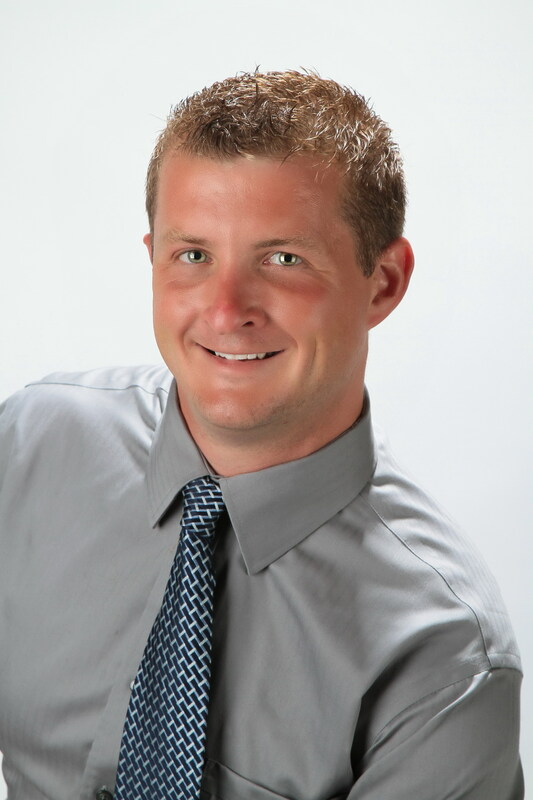 "Data Springs continues to amaze me with their stellar customer service. The quality of their modules -- particularly the Dynamic Registration and User Directory -- makes it so easy to put together a comprehensive site. And if I have questions, they are answered promptly and thoroughly. I have confidence that when I put in a Data Springs product that they will help me when I need it...and going forward, they keep pace with market technology and put out upgrades to keep sites like mine current. I like that!" "WOW... If you want interaction .. you must get this!!" I started with Dynamic Registration as a stand-alone purchase. After I became comfortable with it, I downloaded the trial version of Dynamic Login. Then, I downloaded the trial version of Dynamic Forms. Because I was already familiar with Dynamic Registration, learning how to use Dynamic Forms was very easy. It took me a while to purchase the Collection 3.0 because I wanted to be sure the products were what I needed and worth the money. 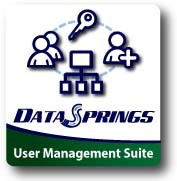 I have found all of the Data Springs modules to be invaluable. It is nice to have a wide variety of modules that work well together (developed by the same team). The modules do everything as advertised. Of course, all of this is nice but what if one has a question? Well, no worries here either. I have received support from Chad, Candace, and David. Everyone has always extended themselves to ensure my question was answered and I felt comfortable with the resolution. Most questions can be answered by searching the extensive product forums. 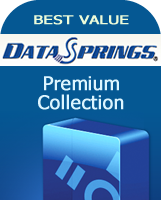 I've been using Data Springs Collection since it's first release. As with most custom modules there are intermittent problems but with feedback and some of the best module tech support around they have all been resolved. Some of Chad's modules are a must have (Dynamic Registration/Forms/Tailored HTML/Opt In Email)... They have always provided us either a patch (at no cost)...or significant discounts for upgrades when the problems were related to a different DNN release/environment than the one the module was developed for.